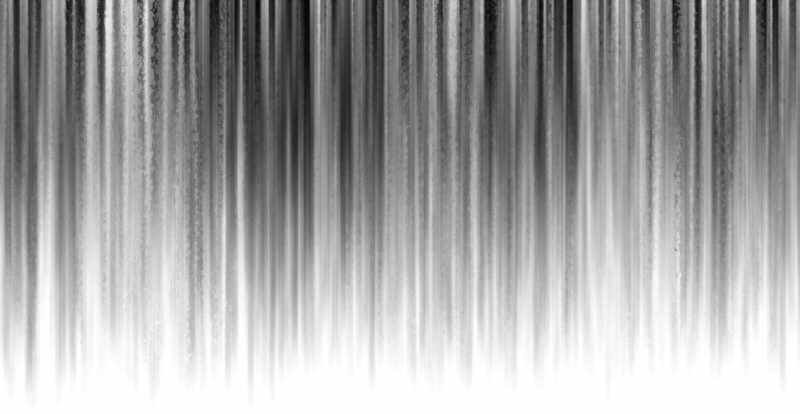 Living Digital is a Socio-Digital Research Group that focuses on the design of technology to support being human in a Digital Age across a wide range of contexts including life transitions, human relationships, and how people represent themselves online. The group’s research is situated at the intersection of Human-Computer Interaction with a range of disciplines, including psychology, design, computer science and health sciences. 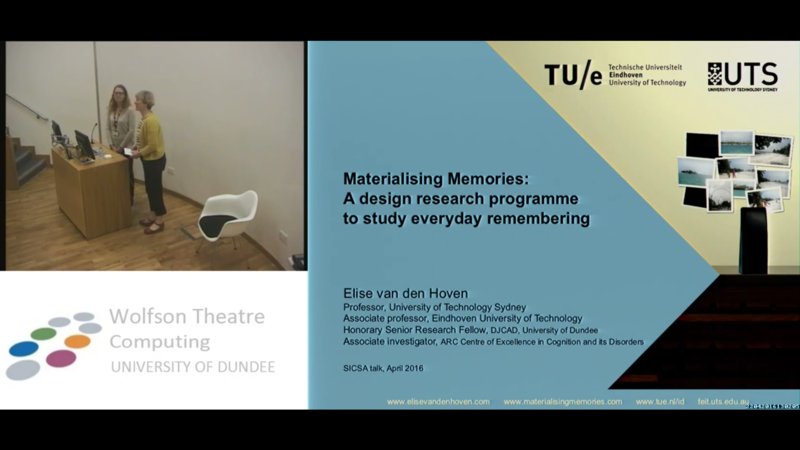 Take a look at Professor Elise van den Hoven's talk at Dundee as part of the SICSA Distinguished Visiting Fellow Programme. 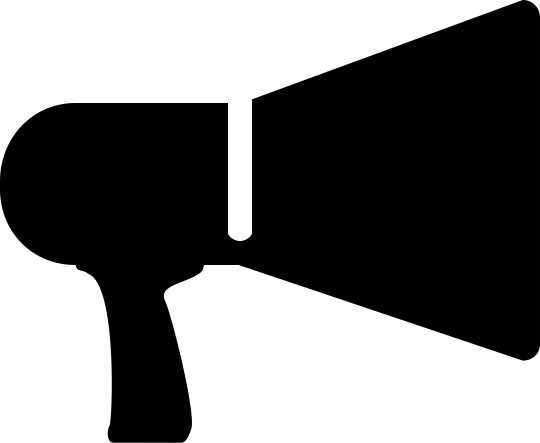 The group has been busy these past few months, take a look to see what we've been up to! 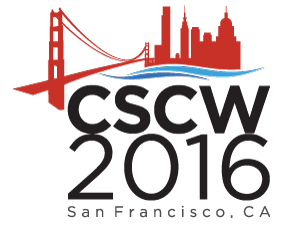 Check out our paper on "The Role of Digital Technologies During Relationship Breakdowns" at CSCW 2016!